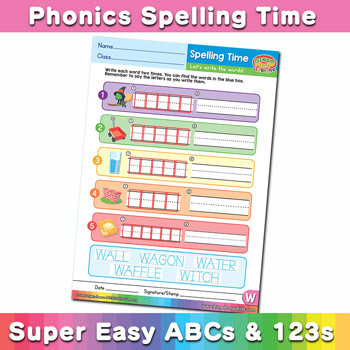 Spelling Time worksheets from Super Easy ABCs and 123s FUN!book help students learn spelling and phonics through a unique approach. Students must decide which spelling is correct from a box with choices. 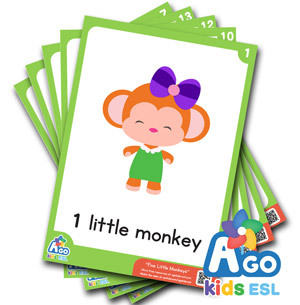 In addition, these worksheets give students ample opportunity for writing practice and help develop problem solving and critical thinking skills.